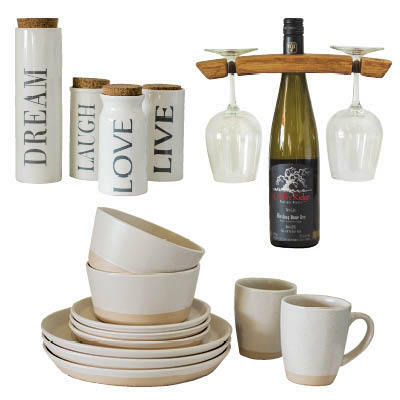 Spring 2019 // Get it all at the Wiarton Home Design Centre. 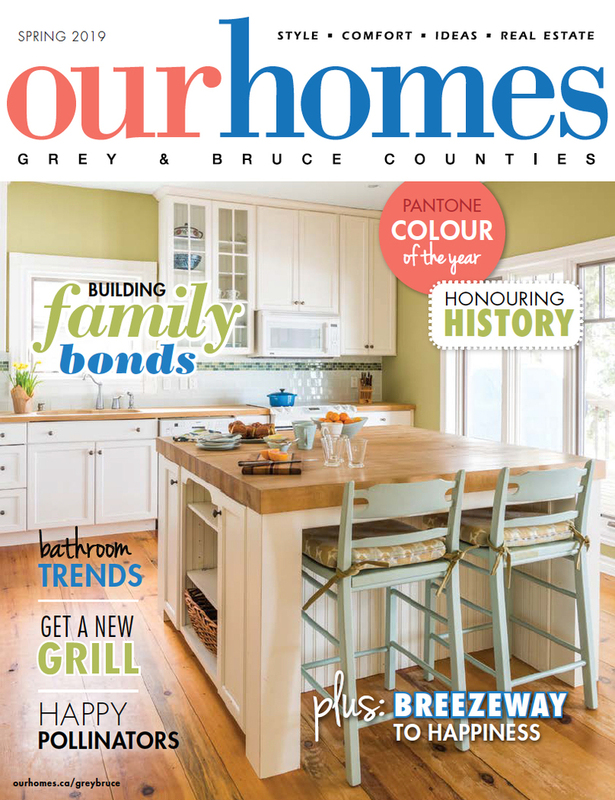 A version of this article originally appeared in the Spring 2019 issue of OUR HOMES Grey & Bruce Counties, p.62. Find local businesses in our Grey Bruce directory. 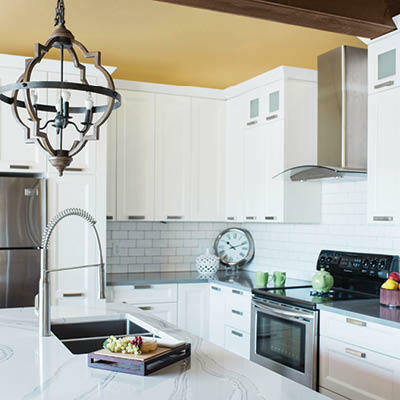 THE PLACE: Are you ready to make 2019 the year you finally renovate your home, change its look and increase its value? Program the address for the Wiarton Home Design Centre into your GPS and set the course for that change to become a reality. With a staff headed by Manager Angie McInnis and Assistant Manager Karen Bridge, you’ll get years of experience and the help and direction you need to make the right decisions for your family and your home. The Design Centre is your one-stop shop for everything you need for a renovation or to build new. THE STYLE: The centre is filled with kitchens, bathrooms and laundry rooms that offer inspiration and ideas to help plan your project. 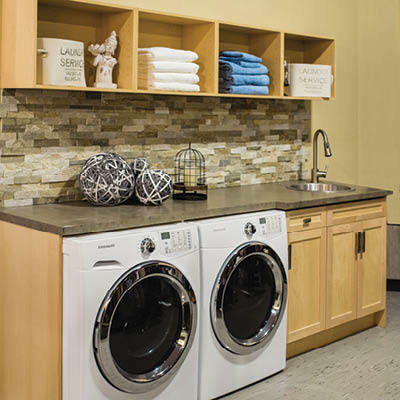 The hands-on displays show contemporary and traditional styles, cabinet configuration and the placement of appliances. The team works with a kitchen designer to maximize every inch of wall and floor space so that you will never again say that you don’t have enough cupboard space. 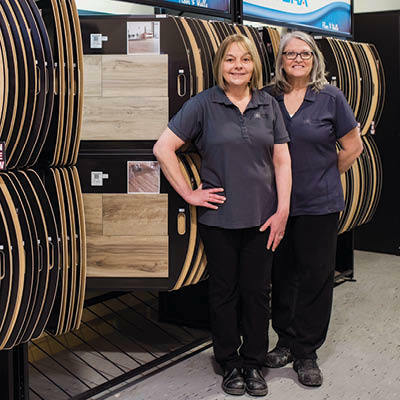 THE WARES: The Design Centre carries everything you need for your project, including cabinetry from Bernier and Sorrento and hardware from Amerock. Select your kitchen sink and bathroom fixtures from Maax and Mirolin. Don’t forget your appliances and solid surface counters. Pick your backsplash, floors, vanities, lights and many beautiful décor items to add that extra touch to your new finished space. 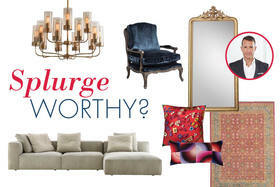 WHAT’S HOT: Patterns in flooring, backsplashes, showers and area rugs. Customers love using art tile to create a statement in a shower. For wood floors, different widths are being used to create a unique look. Let the ideas flow as you look at the extensive selection. 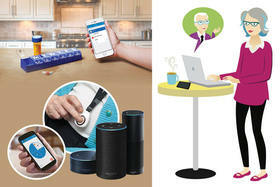 They can organize installation of everything they sell.